Posting on Snapchat just became a paying gig. For the first time Snapchat is helping creators make a salary from their work. For a while now Snapchat has been promising support for its top users but few saw any progress. Now with competition from rival platforms who regularly pay influencers, Snapchat is ponying up the dough. Snapchat has already seen Instagram copy its Stories format with success and now Instagram is also focused on going after Snapchat’s Lenses format too. 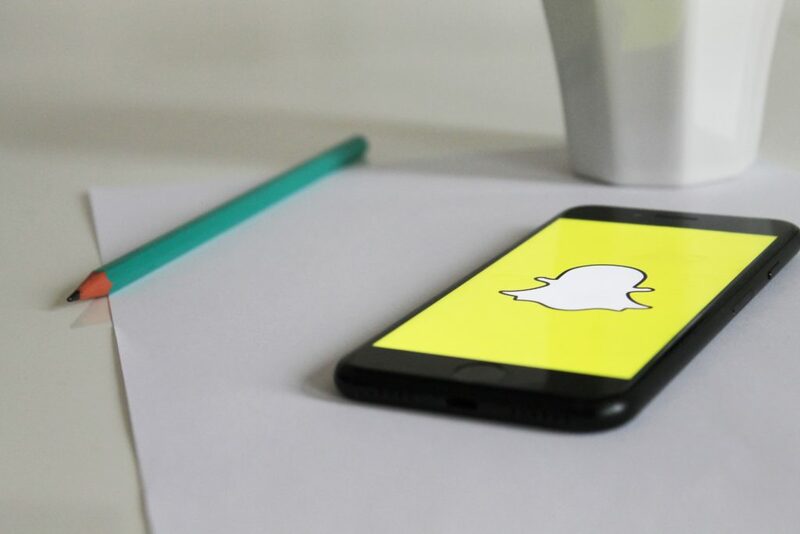 Snapchat is hiring and partnering with key influencers to show its followers it can build a platform to rival YouTube and Instagram and financially support them. Stories plays on all Facebook apps and reach 500 million people a day on Instagram. That’s a number Snapchat currently can’t even begin to match. While Snapchat doesn’t have the same size audience as its rivals, it does beat them when it comes to innovation. Snapcht allows users to do things they just can’t do on Instagram. Of Snapchat’s 186 million users every day 70 percent of those people play with Lenses every day. That’s meant big business from ad revenue, but not from influencers who are abandoning it. Snapchat is now paying influencers to travel to big name events like the National Basketball Association’s All-Star Weekend to teach kids how to use Lenses. Some of them made as much as $7,000 for the gigs. If paid influencers can can capitalize on Snapchat’s expanding AR capabilities, then rival platforms like Tik Tok and Instagram will have another thing coming. Stay tuned. And stay on Snapchat.